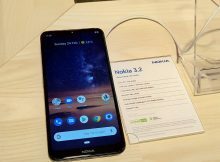 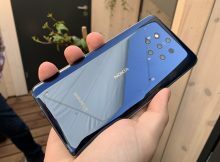 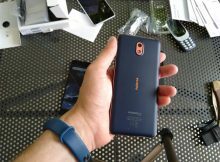 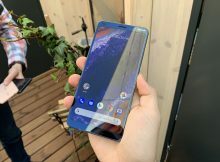 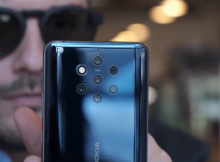 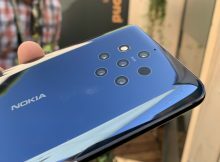 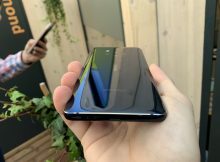 Photo: Nokia 6.2 (X71) back panel leaked? 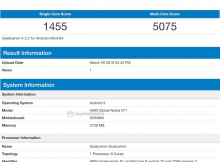 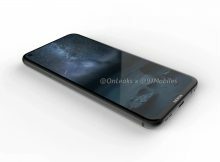 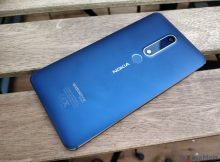 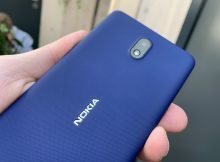 Geekbench: Nokia X71 / 6.2 with Snapdragon 660 and 6GB of RAM? 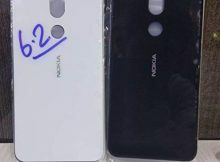 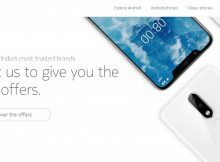 After users from Nokibar Baidu forum “confirmed” the upcoming Nokia X71 will be globally called Nokia 6.2, more info about the device’s hardware appeared online. 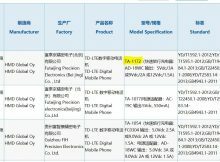 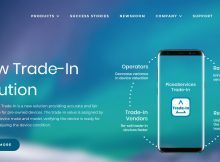 Nokia TA-1172 certified in China; Is it the X71? 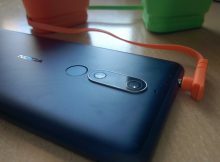 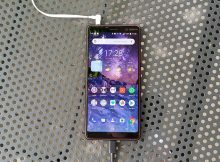 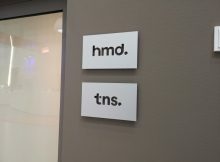 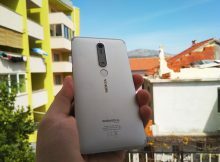 After yesterday’s report by NRK that described how Nokia 7 plus Devices in Norway were sending data to China, the story slowly started to grow out of proportion. 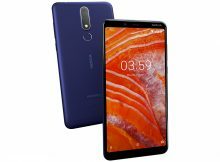 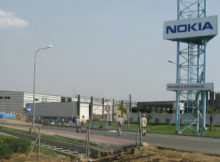 From 19th to 27th March of 2019, Nokia India is offering benefits for customers deciding to purchase a new Nokia device via the official Nokia store.